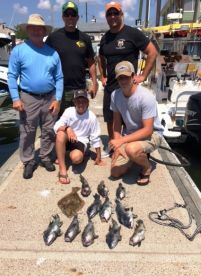 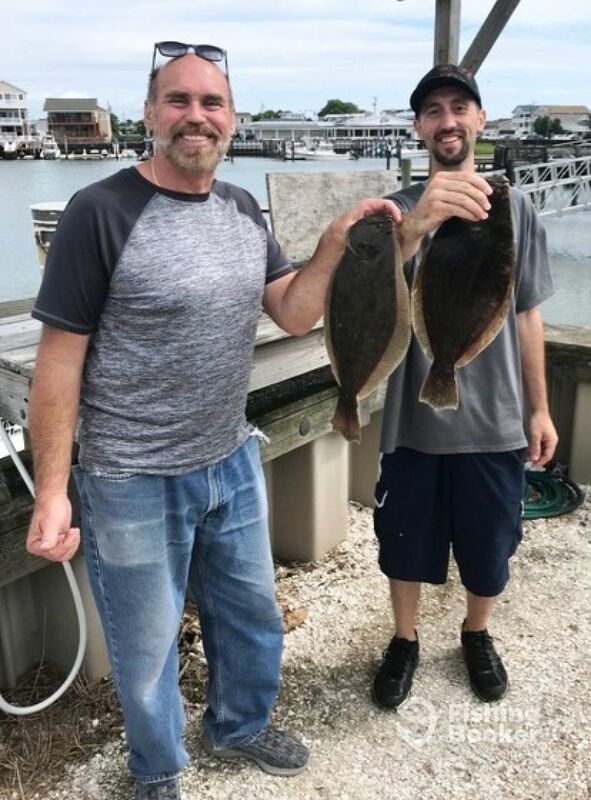 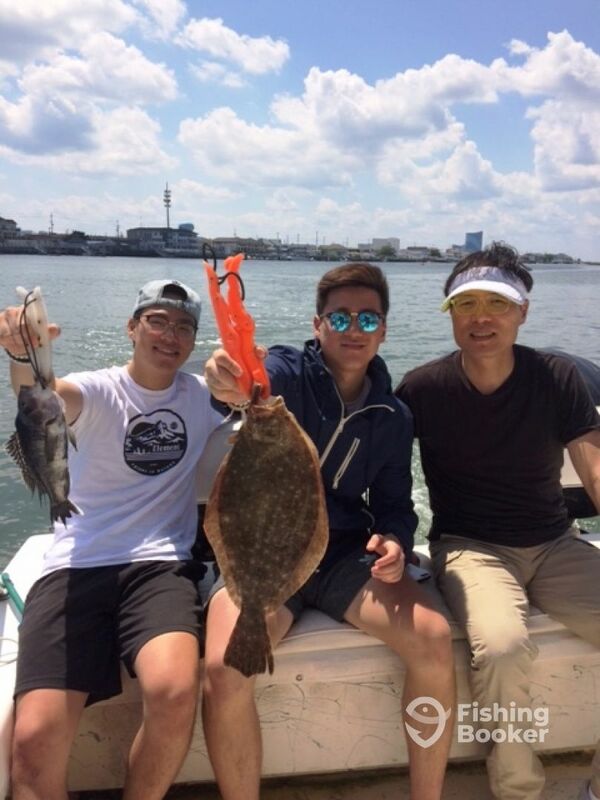 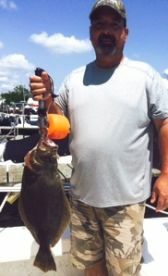 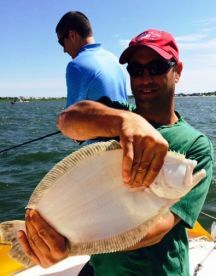 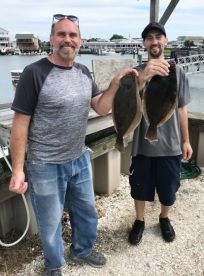 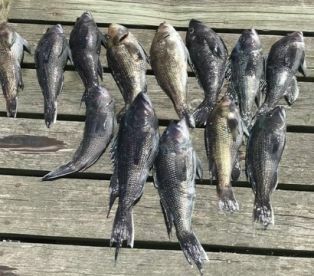 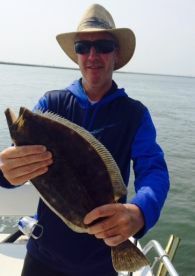 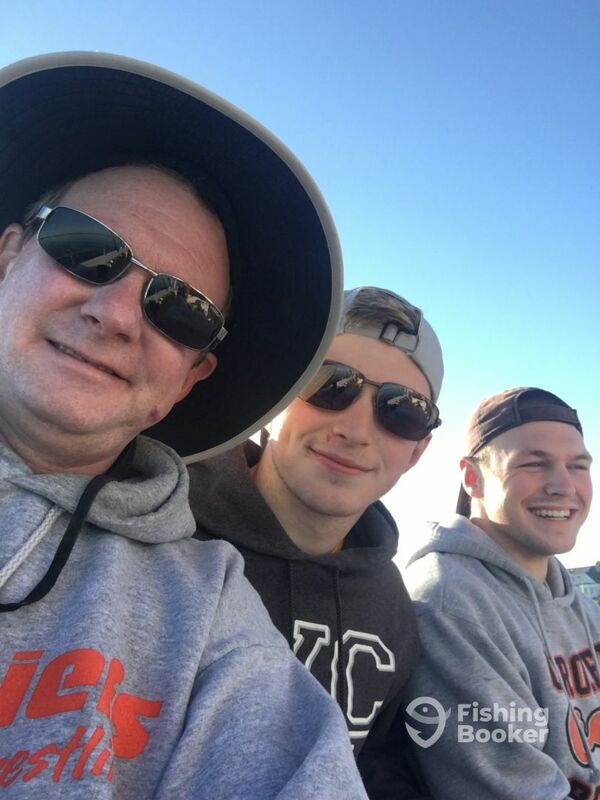 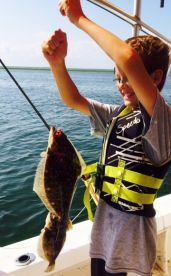 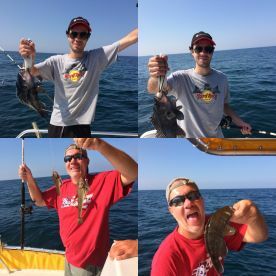 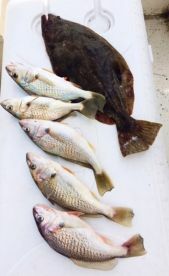 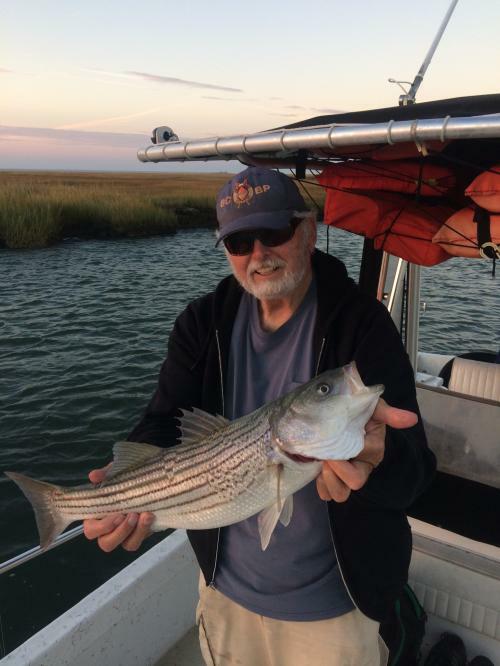 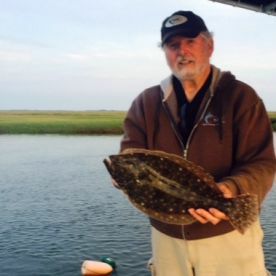 Patrick M. рекомендует Babu Sport Fishing Charters, Inc.
Captain John was great always keeping our lines baited so my son and I could catch 33 flounder,2 keepers and 5 only 1/8” short,he goes by the rule book. 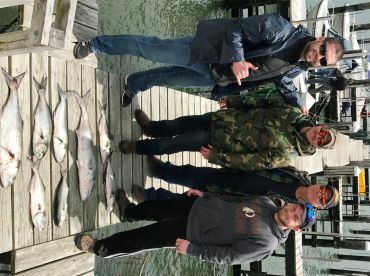 We had a great time and would recommend all to go. 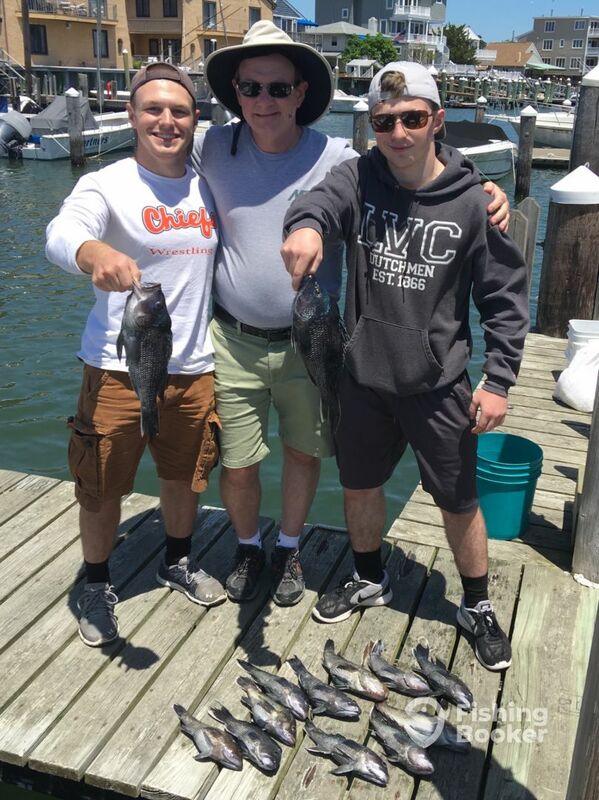 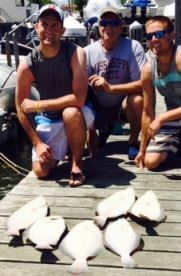 Jusang L. рекомендует Babu Sport Fishing Charters, Inc.
Beatiful day and my stepsons each caught plenty of fish and one keeper each. 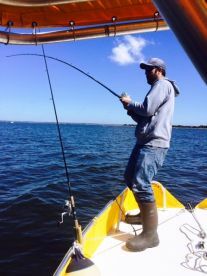 Captain James is a great guy and he knows his stuff. 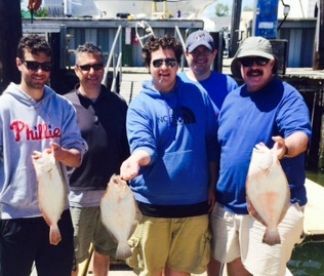 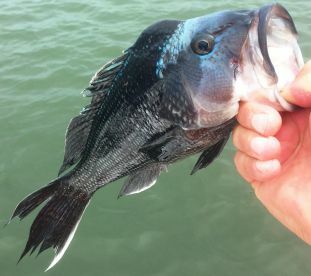 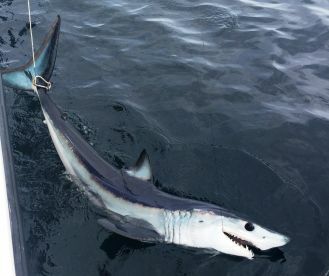 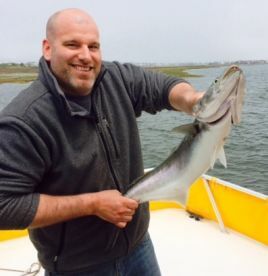 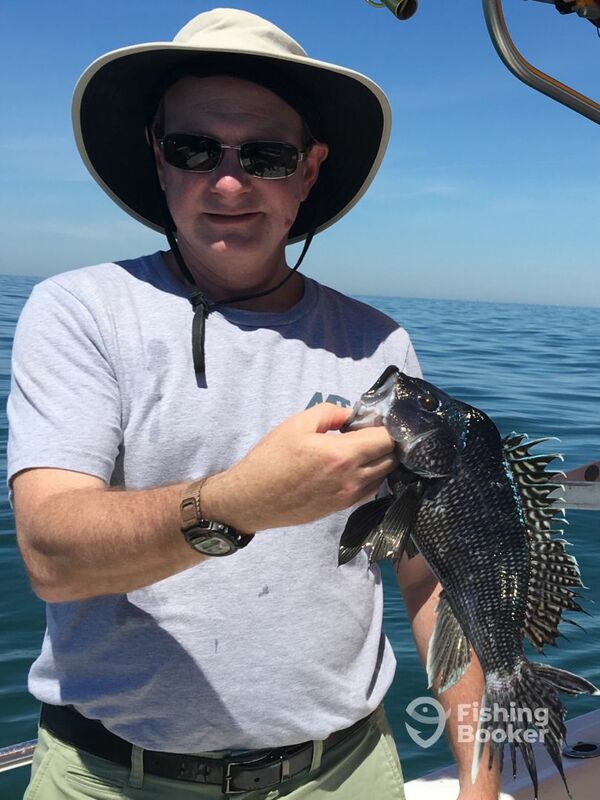 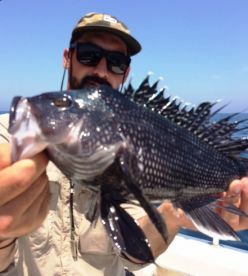 Phil R. рекомендует Babu Sport Fishing Charters, Inc.